Taylor Gillis verbals to Monmouth! 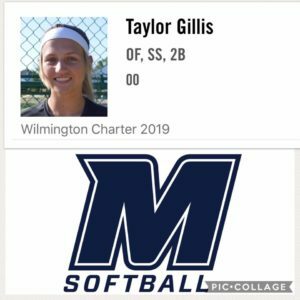 Congratulations to Taylor Gillis, Delaware Cobras 18u Gold for verbally committing to Monmouth University – way to go Tay!! ← Julia Thuer verbals to Monmouth!